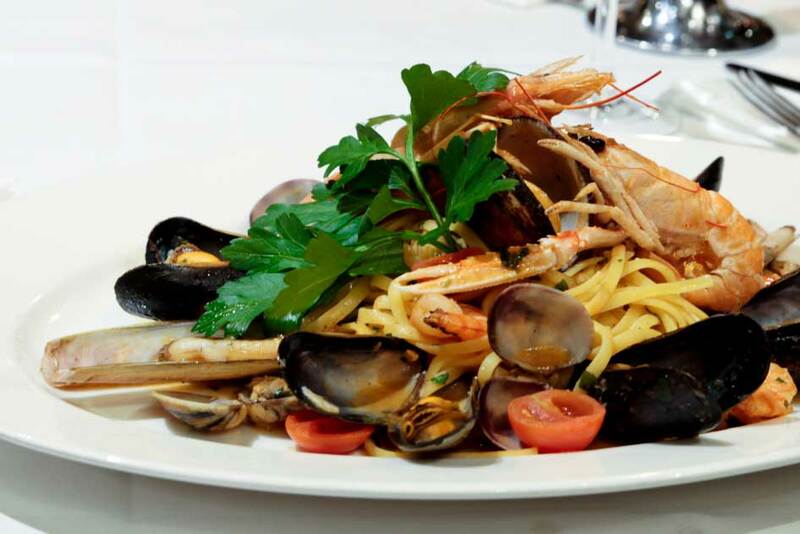 Experience authentic Italian cooking on the Amsterdam canals at Casa di David. 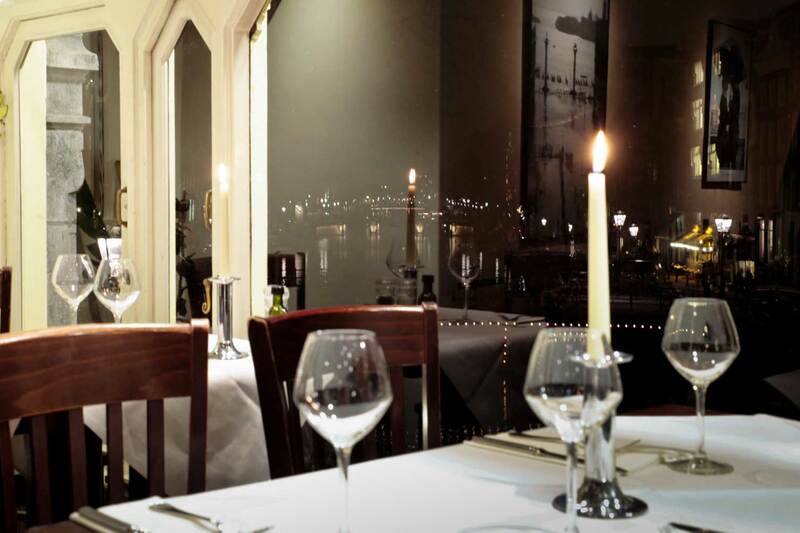 For almost 40 years our restaurant has been one of the city of Amsterdam foremost culinary assets. Founded with the aim of introducing the Dutch to authentic Italian cuisine, Casa di David soon stole the hearts of all diners to visit the restaurant with its wide range of fresh ingredients, home-made pasta, bread and pizzas baked in a wood-fired oven. 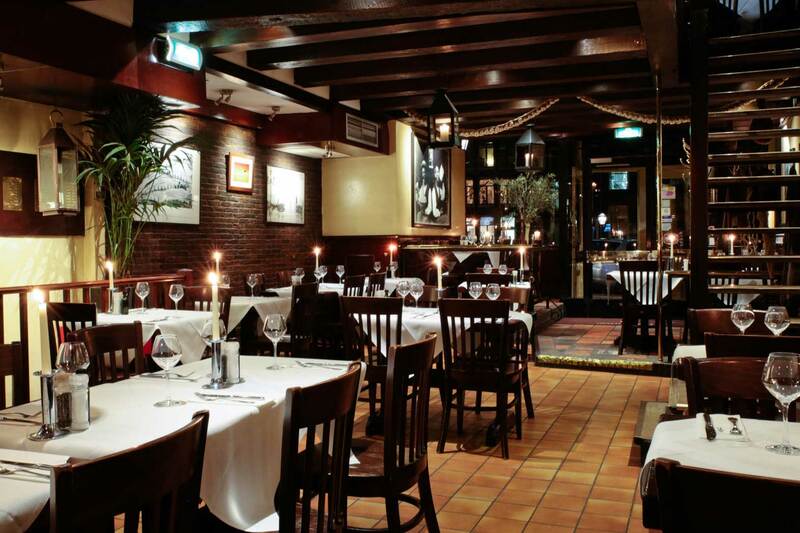 At restaurant Casa di David in Amsterdam you can taste the delicious dishes of the Italian cuisine. One can find a variety of regional dishes on our menu, such as Insalata Toscana, Spaghetti alla Bolognese and saltimbocca alla Romana. Enjoy fresh ingredients, handmade pastas, breads and pizzas from our wood-fired oven. You can taste our cuisine while eating out with your friends, colleagues or with the whole family. Restaurant Casa di David has various arrangements, such as the group menus, wine tasting or dinner in combination with live singing. During the wine tasting you will be introduced to a variety of Italian wines. Large group? No problem. We can prepare a special menu for you. The second floor at Casa di David is also available for dinner accompanied with live singing. It is also possible to have an opera singer to perform during an unforgettable Italian evening. Pamper your guests with exquisite Italian cuisine. Casa di David does customized catering for your business party, wedding, birthday, anniversary, family reunion or reception. You can choose from an Italian dinner, lunch or buffet with various snacks. All menus can be served in combination with the Italian wines from our collection. 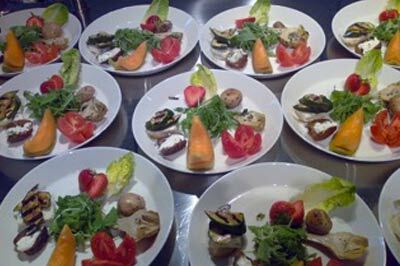 Please let us know how our catering team can meet your requirements. Your Italian night out is not complete without a serenade at the table. Since 2008, Opera singer Paul Koelbloed has been back in The Netherlands where he spent 5 years with the Dutch National Opera chorus before choosing to pursue other avenues. The tenor sings the most beautiful arias. Surprise your girlfriend with a romantic gift or a marriage proposal, put your family or friends in the spotlight, or request a hymn for your colleagues during a farewell-dinner. Paul can always surprise you with his extensive repertoire of the beautiful serenades.